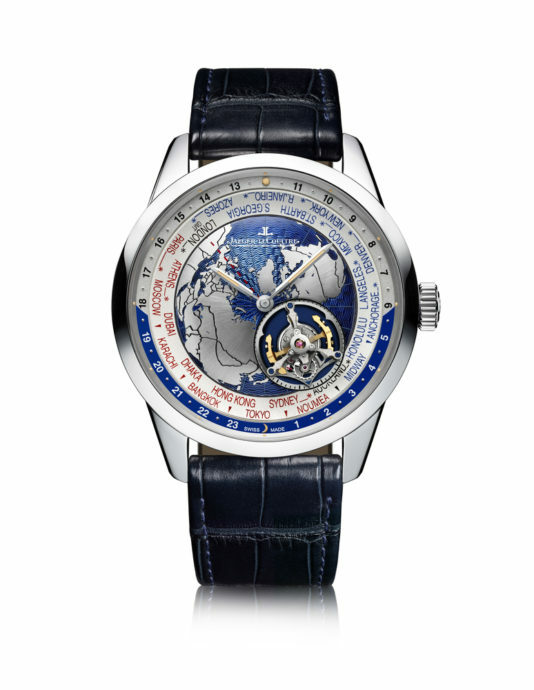 Since its founding in 1833, Jaeger-LeCoultre has been an innovator in the field of haute horlogerie. 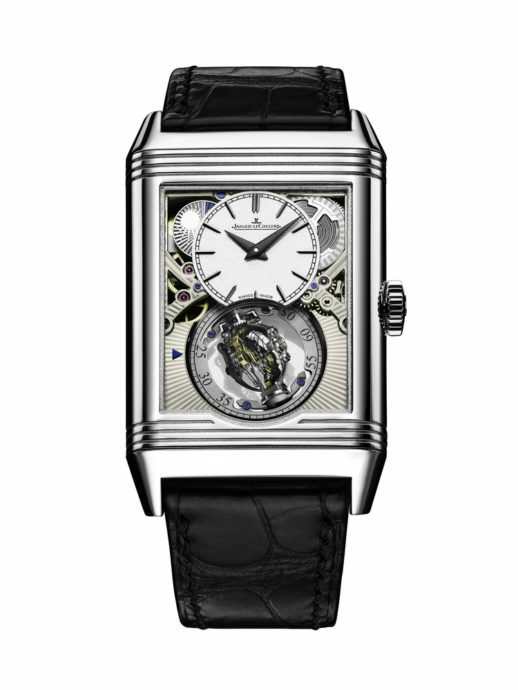 The keyless watch, silent regulators for repeater watches, the Caliber Jaeger-LeCoultre 101 (weighing barely one gram), the iconic Reverso, as well as unprecedented concepts such as the Dual-Wing, all contribute to the wealth of the Jaeger-LeCoultre heritage. The 1,249 mechanical calibers developed and the 413 registered patents illustrate the creative passion that continually drives the men and women of the Grande Maison. Heirs to the inventive spirit of the manufacture’s founder, Antoine LeCoultre, the brand’s artisans pool their expertise to delight and enthrall devotees of beautiful objects. 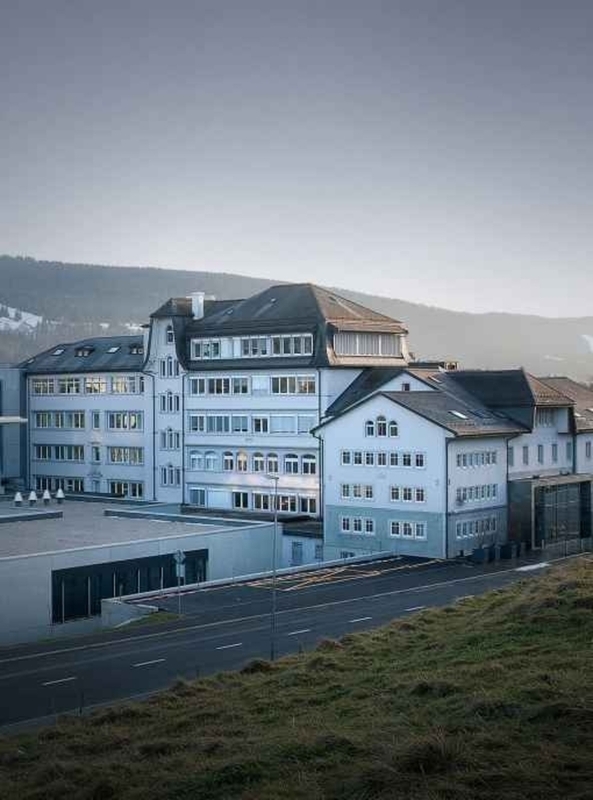 Jaeger-LeCoultre is the ‘Grande Maison’ for a reason. 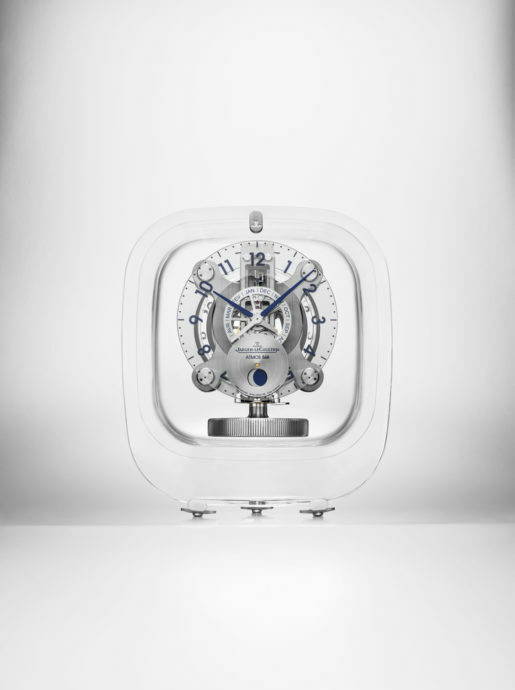 Throughout its 184-year history, the company has created dozens of game-changing mechanical movements and complications.